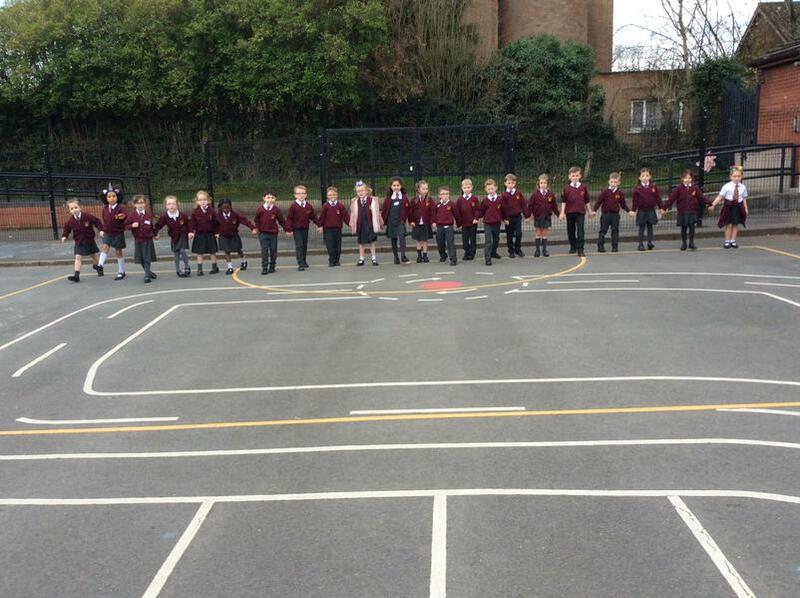 Here is the most up to date picture of our outdoor area. 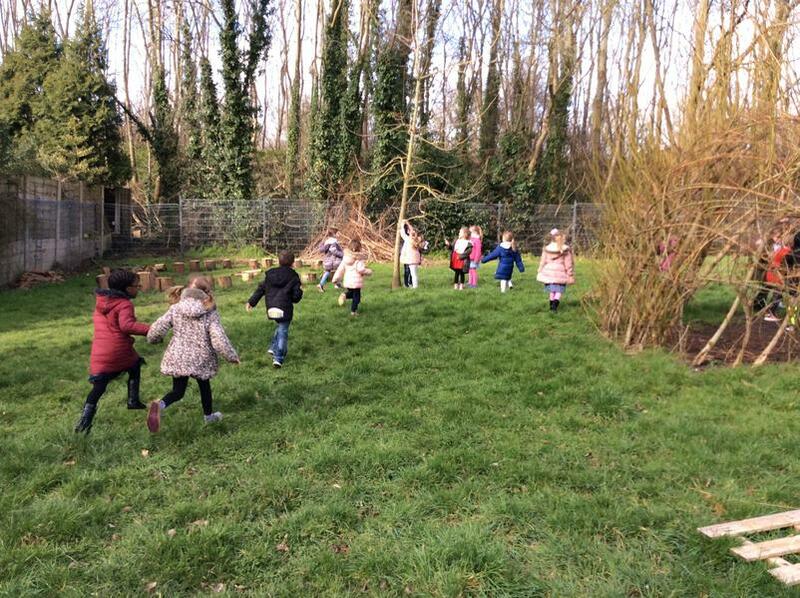 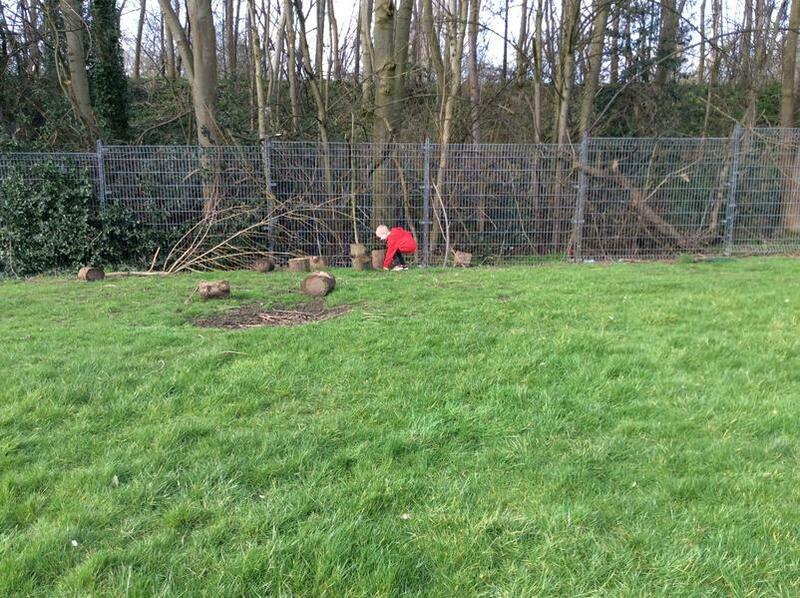 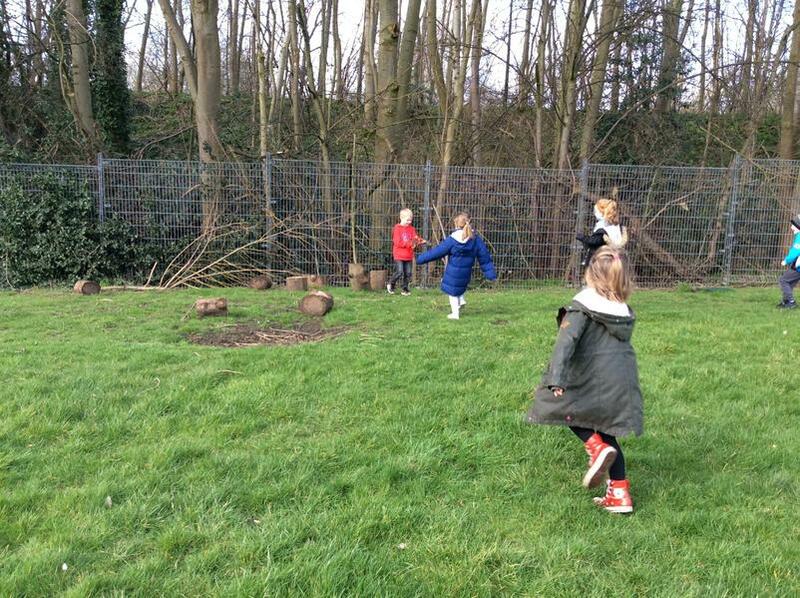 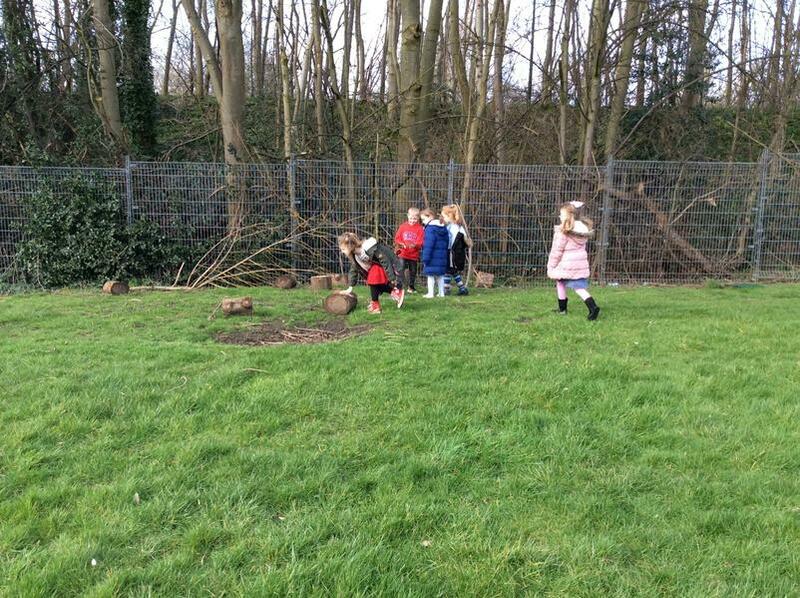 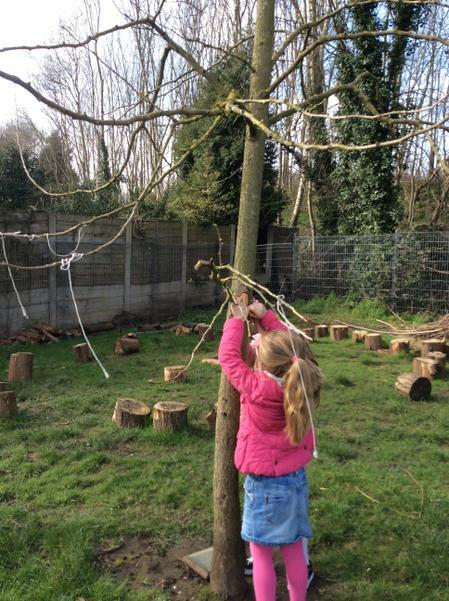 Our Forest School is based here and Nursery love to explore. 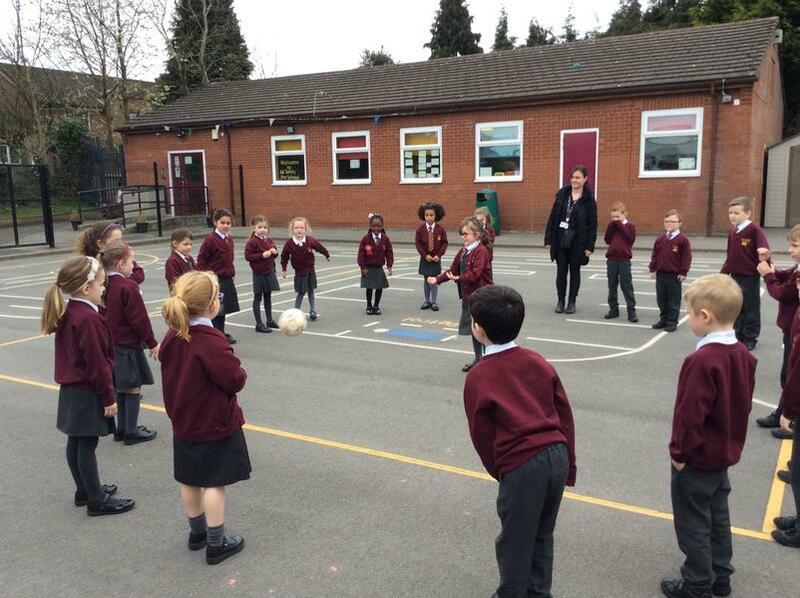 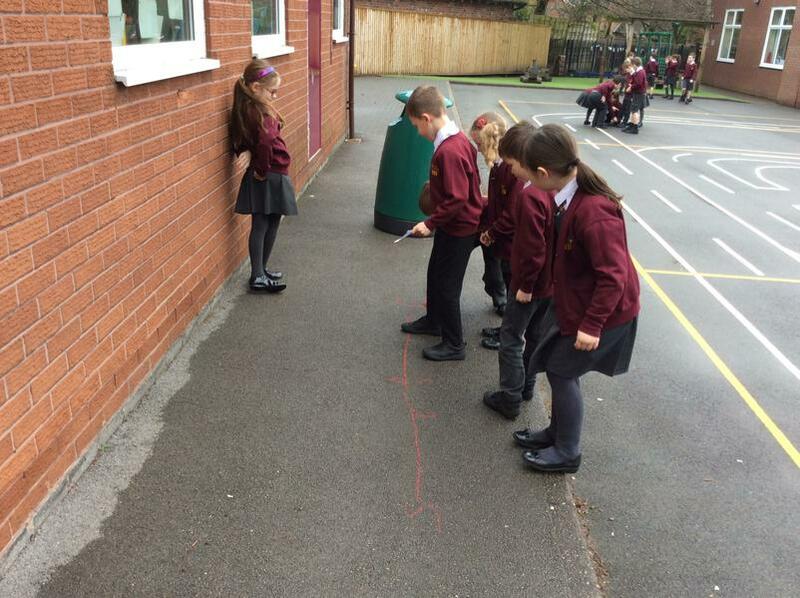 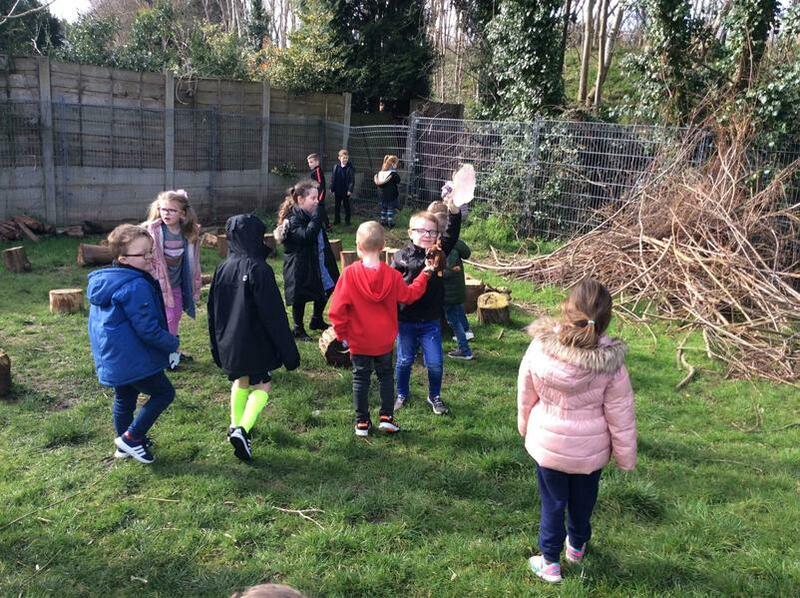 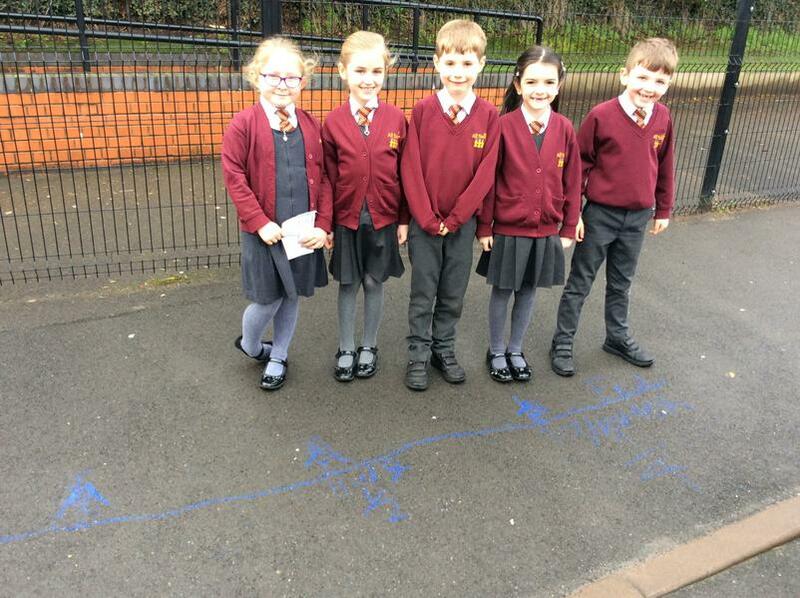 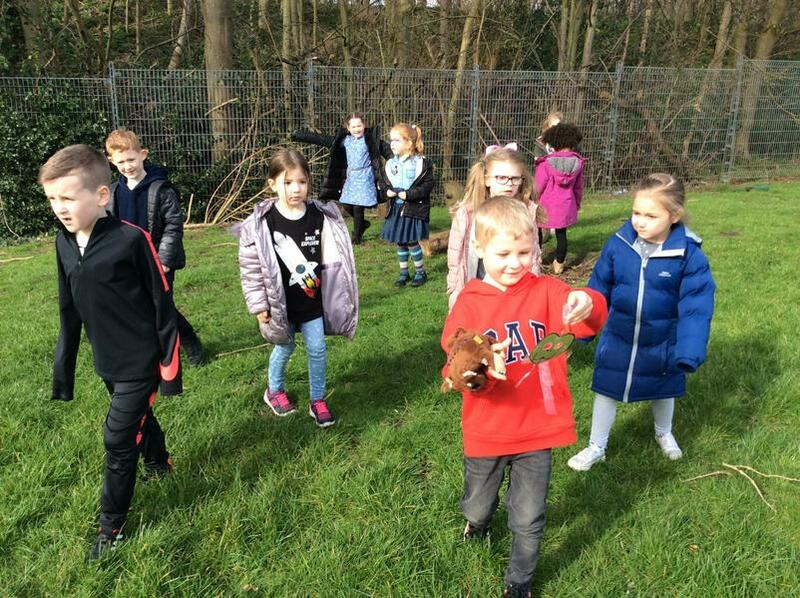 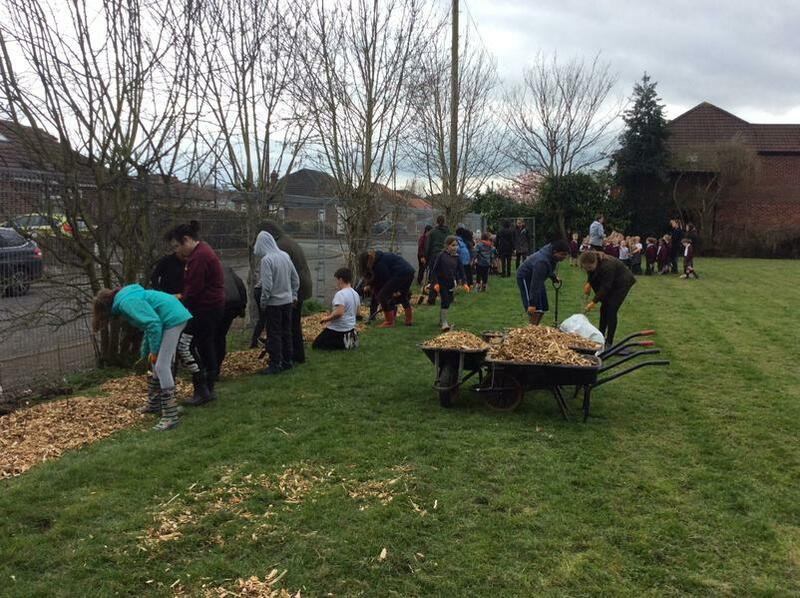 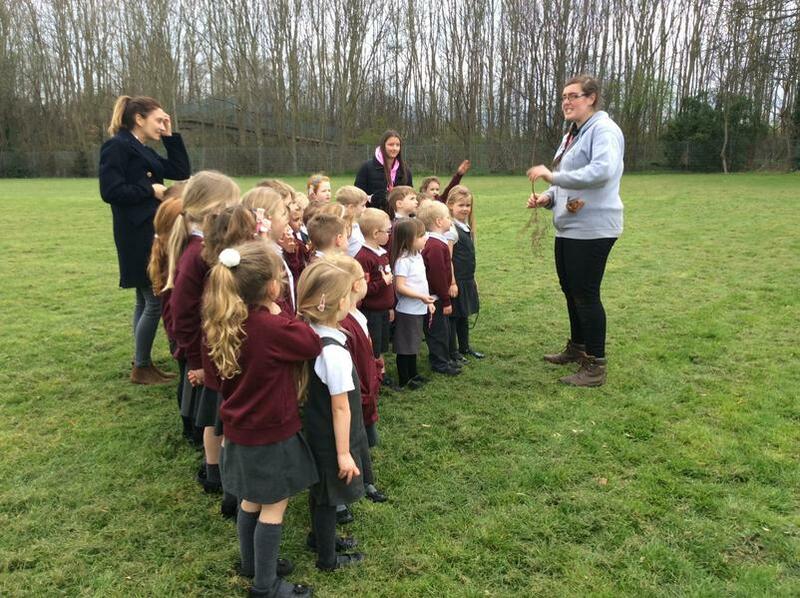 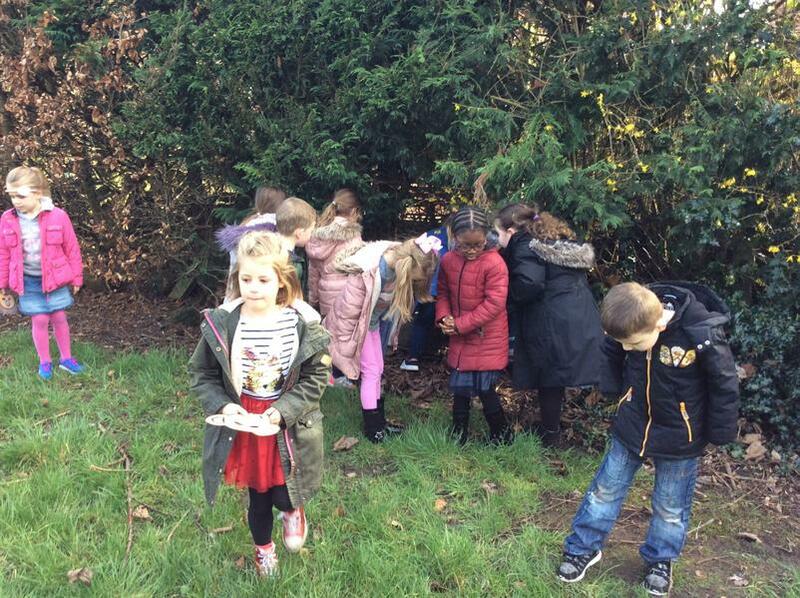 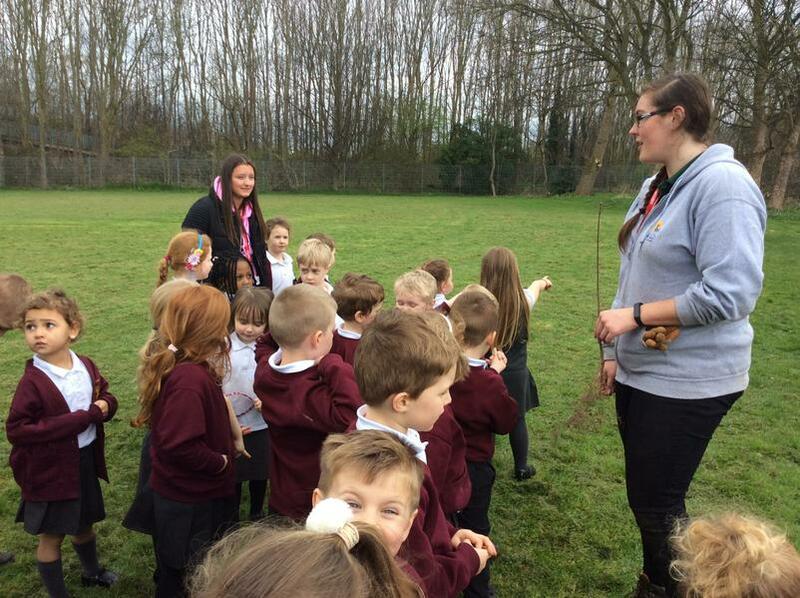 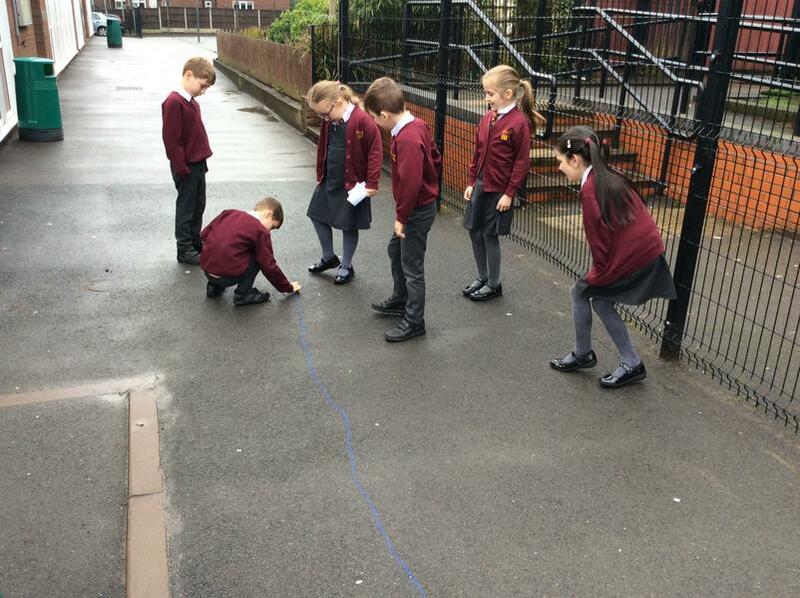 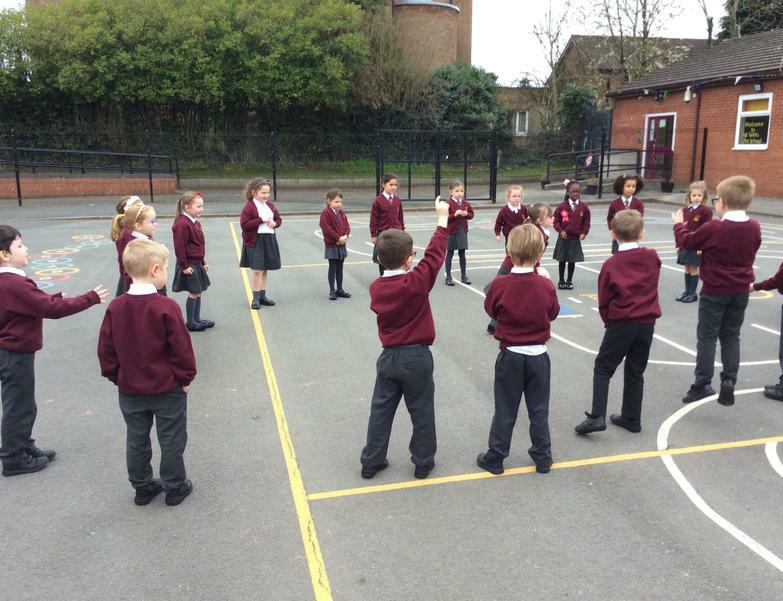 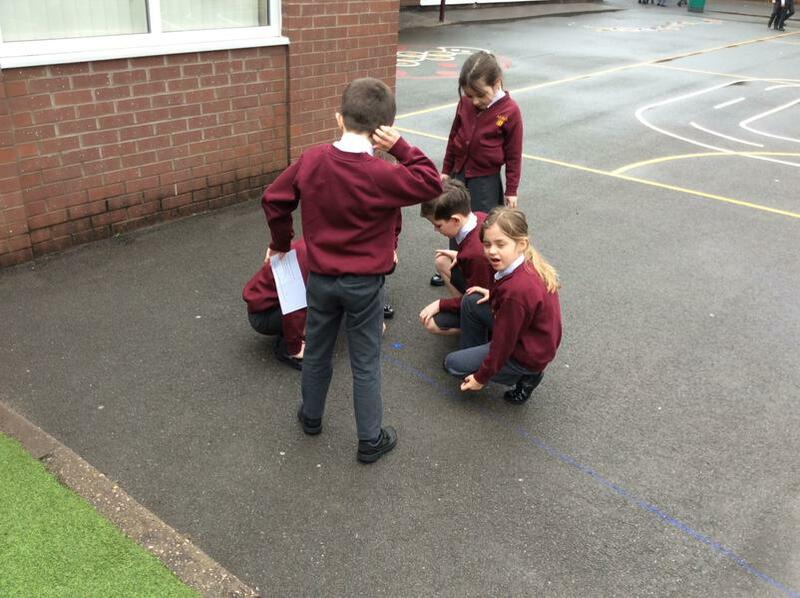 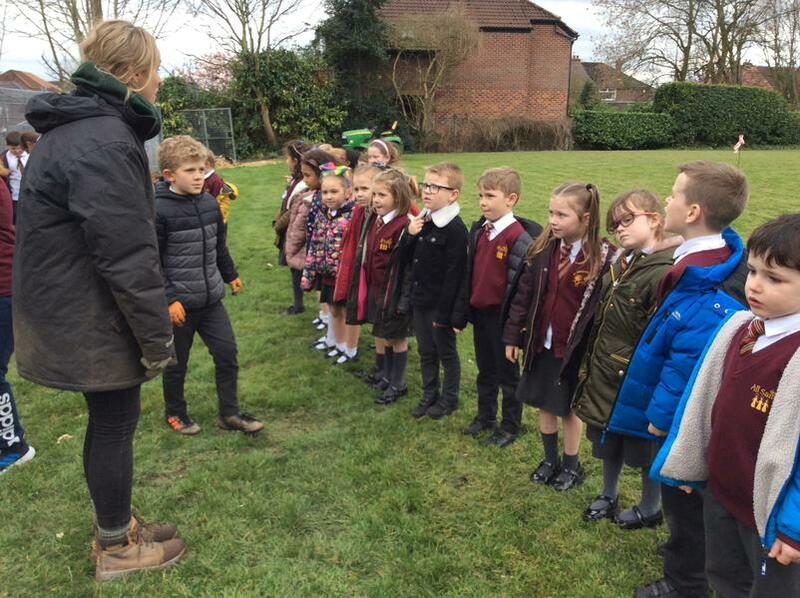 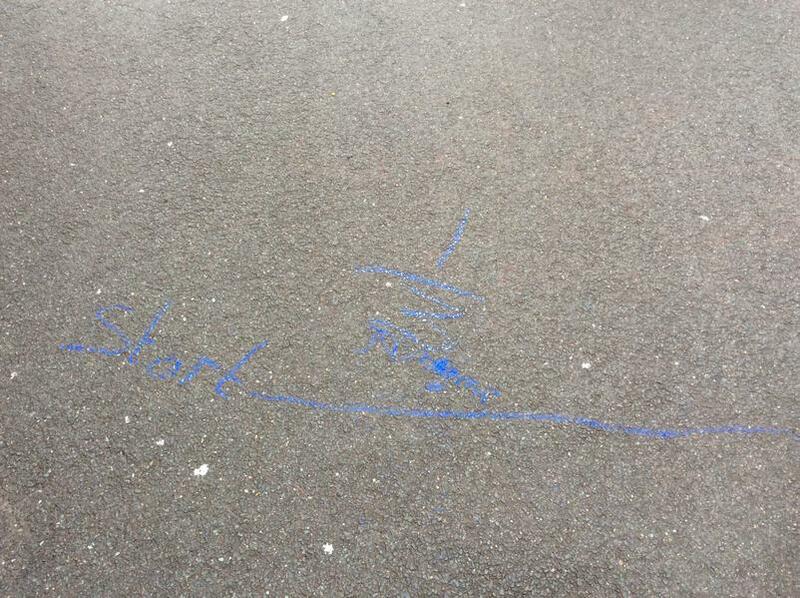 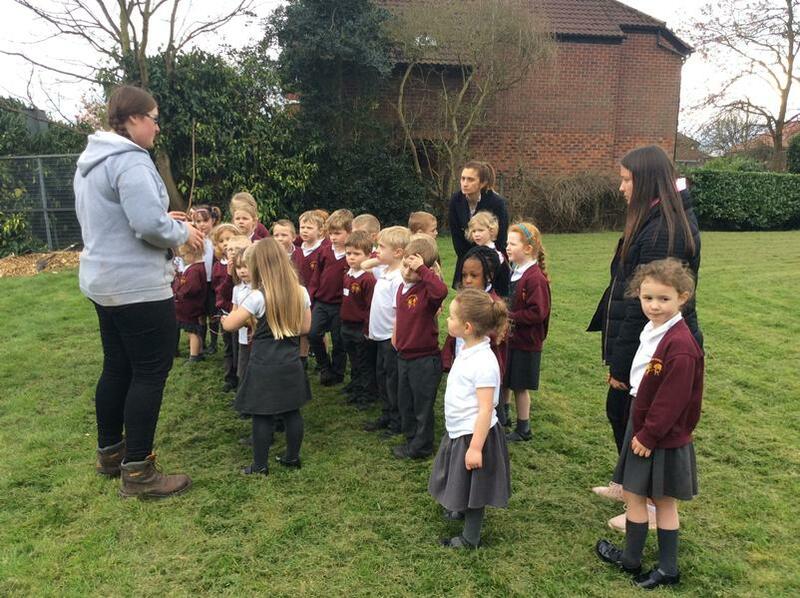 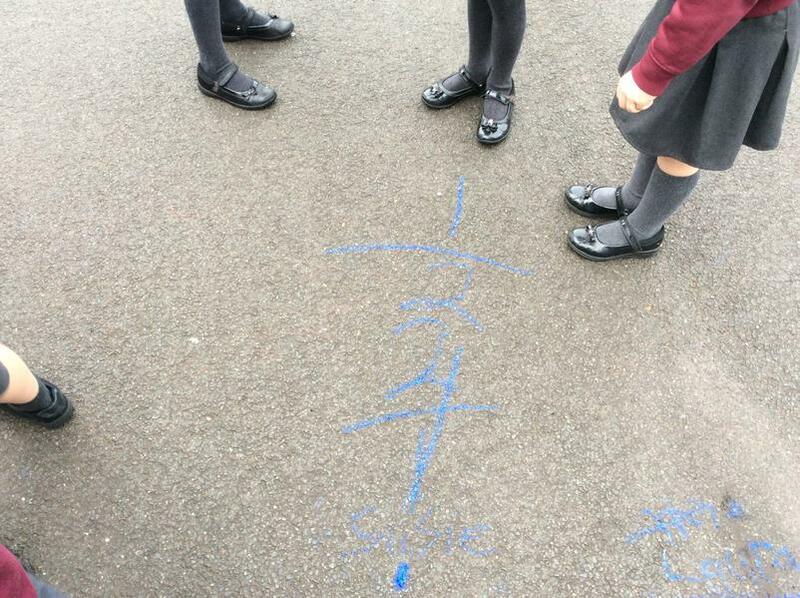 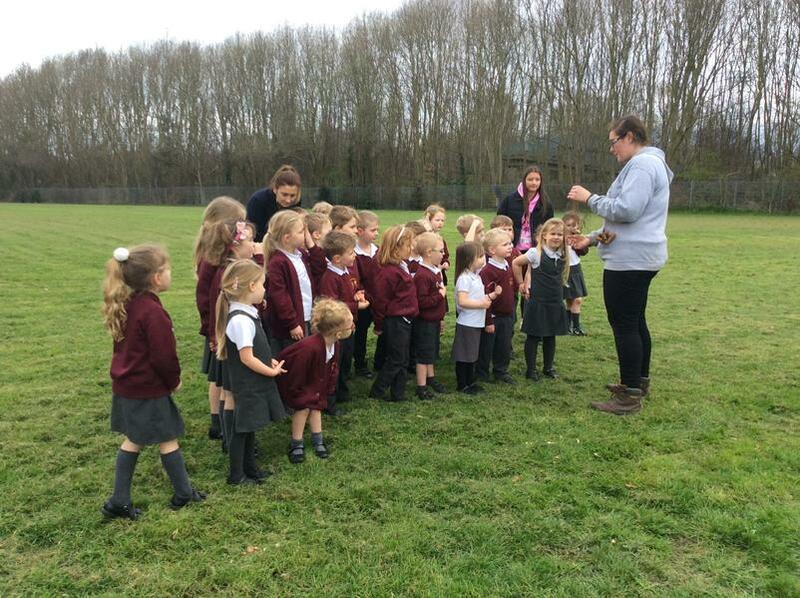 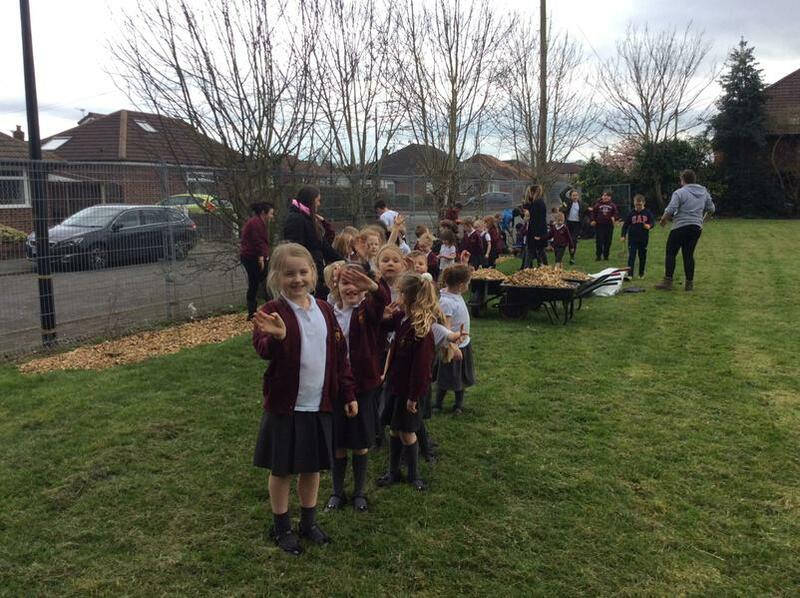 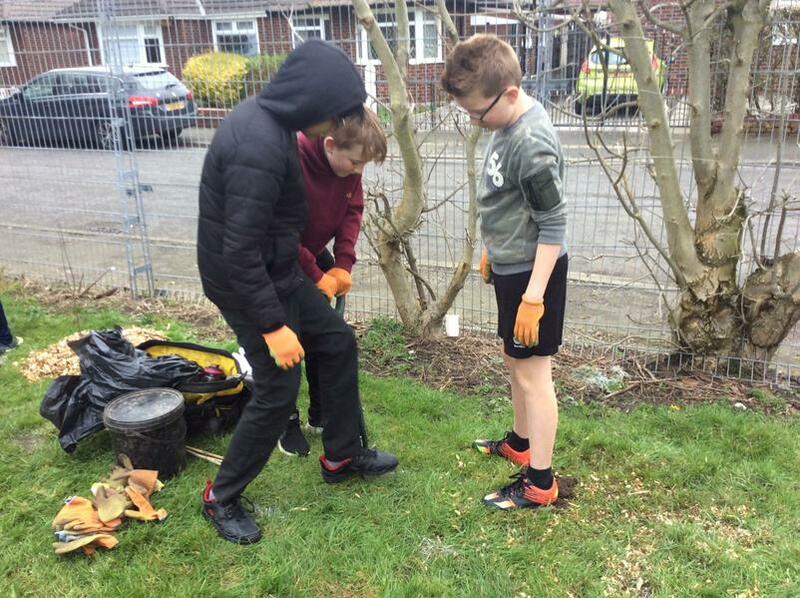 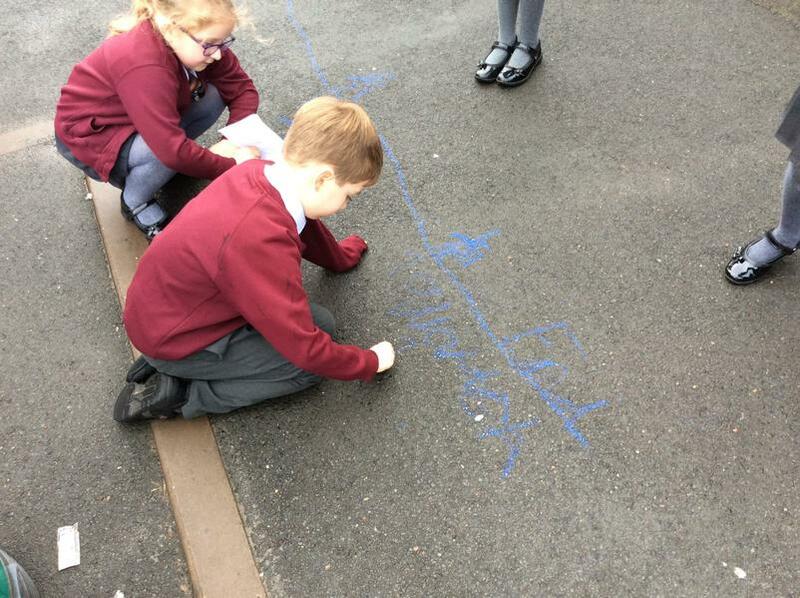 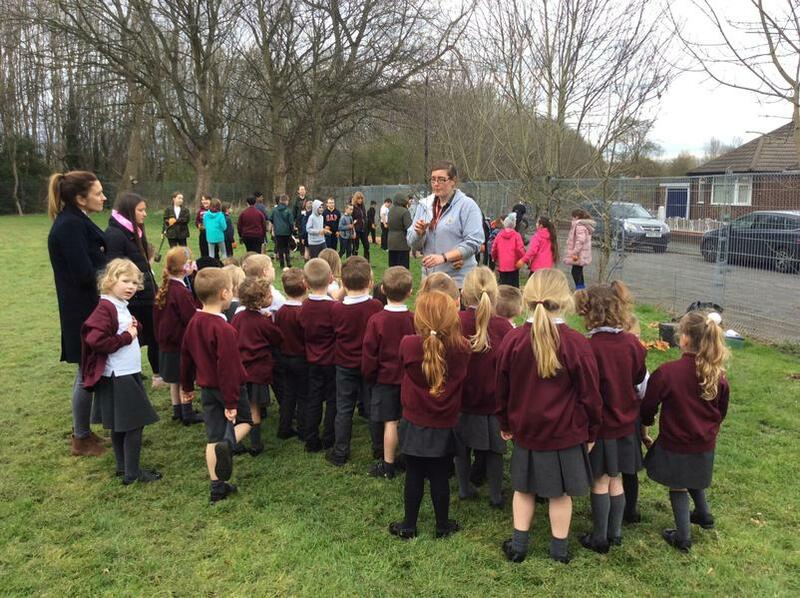 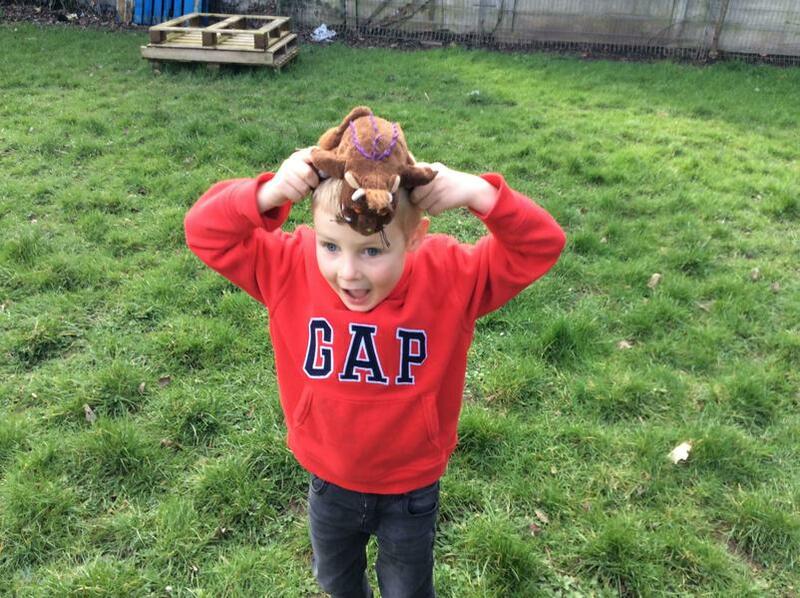 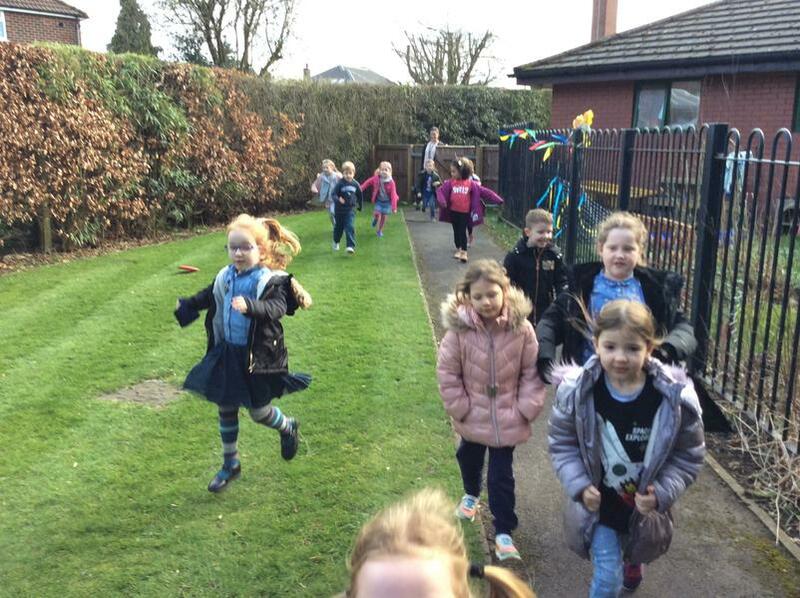 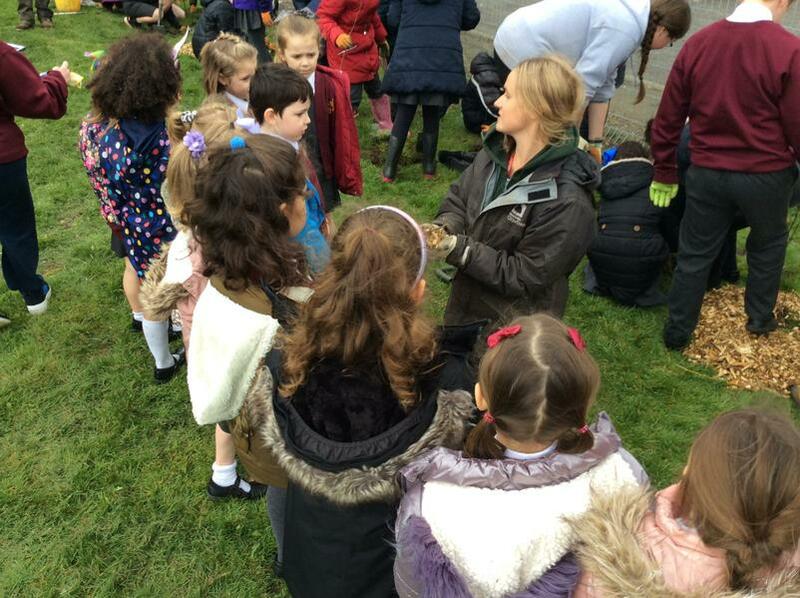 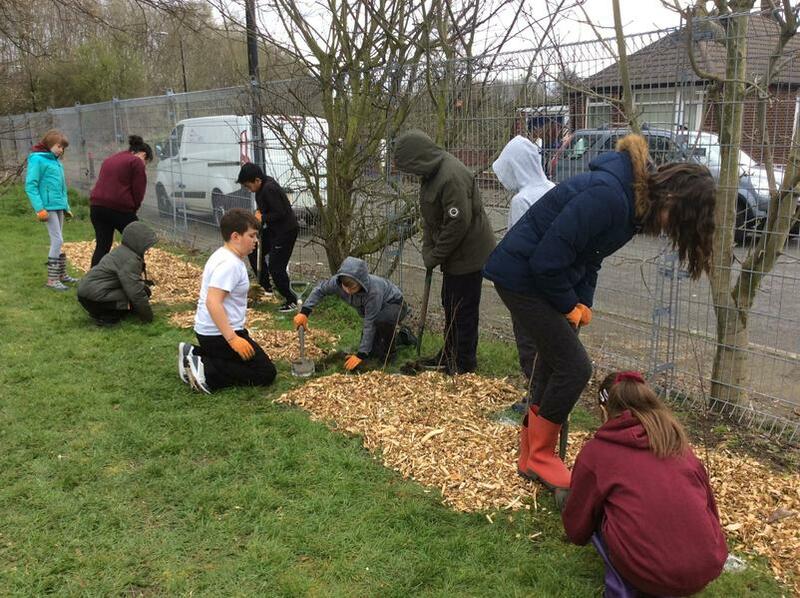 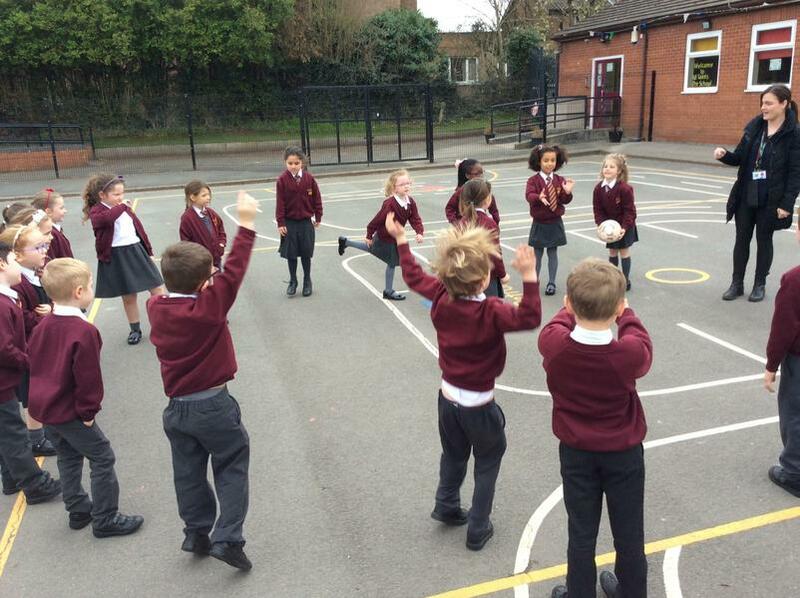 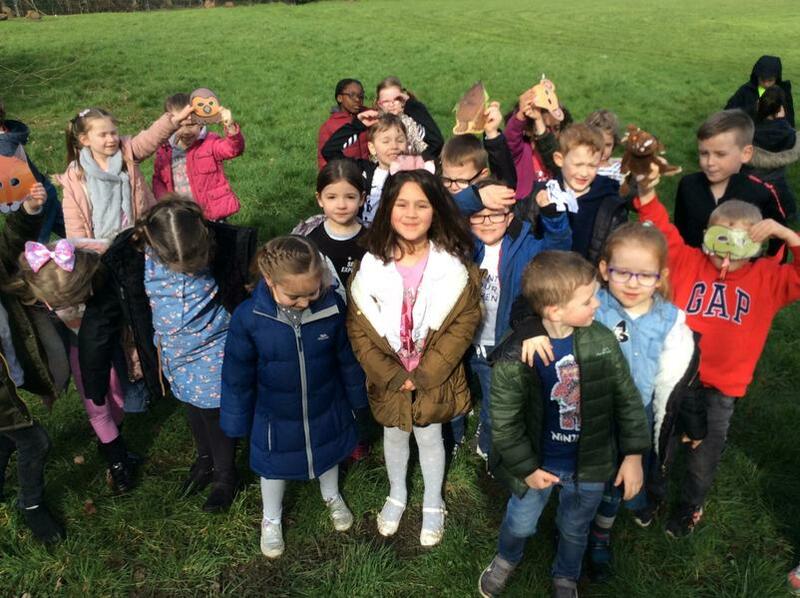 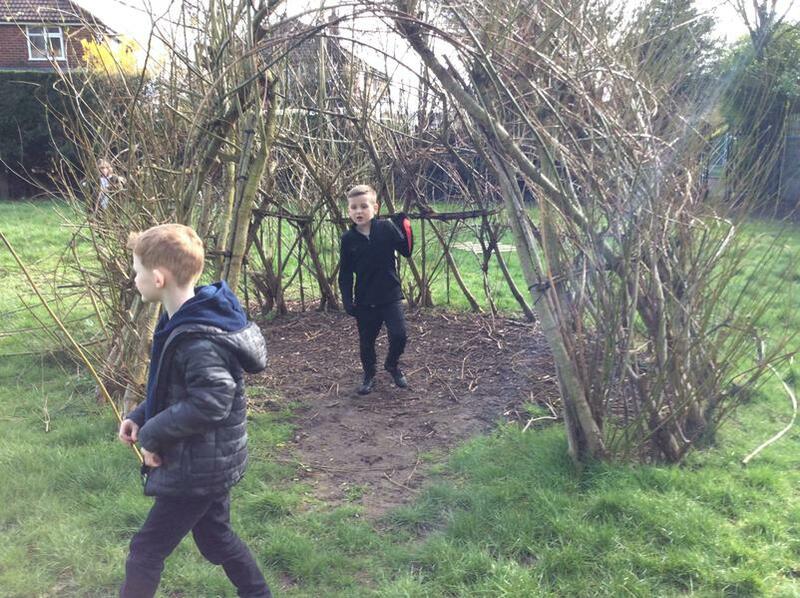 Please click on The ‘Outdoor Learning’ heading above for more pictures. 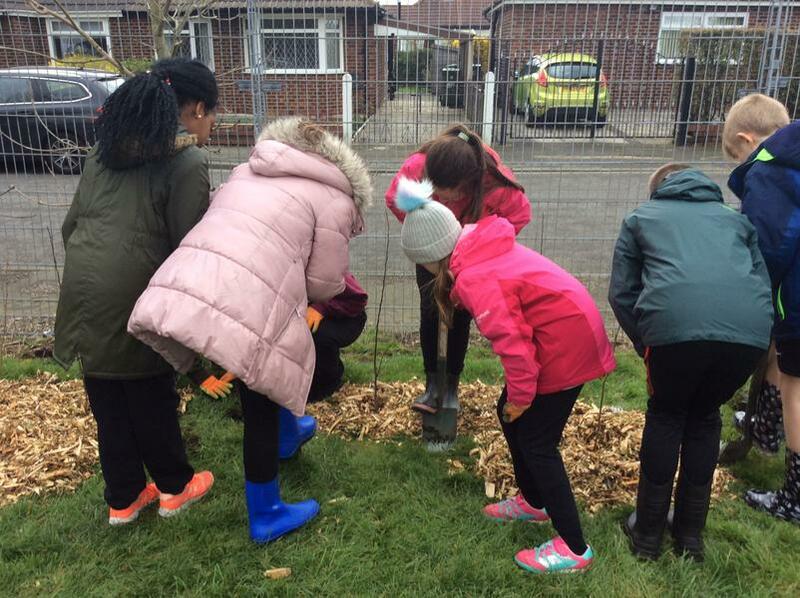 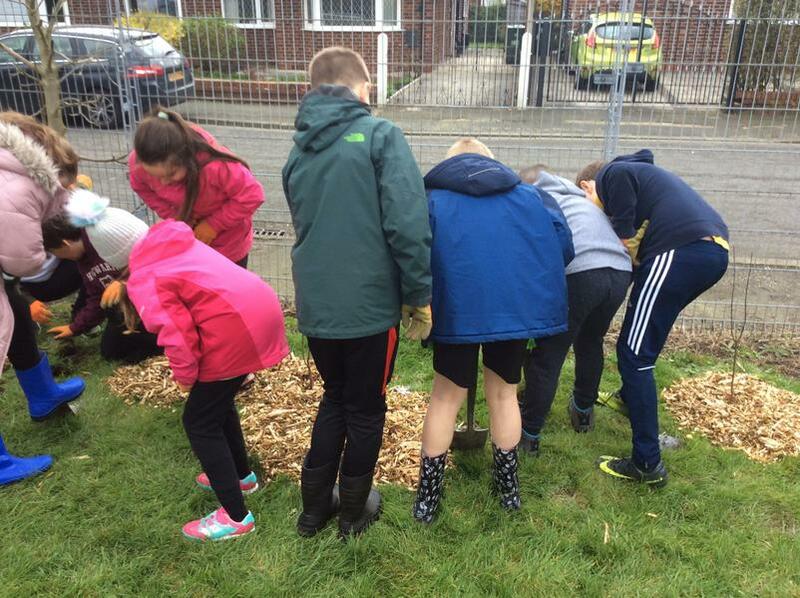 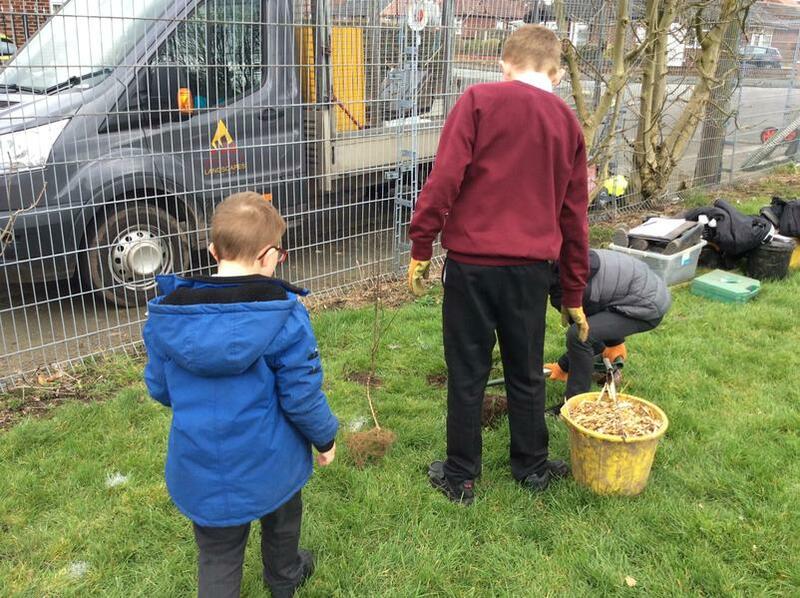 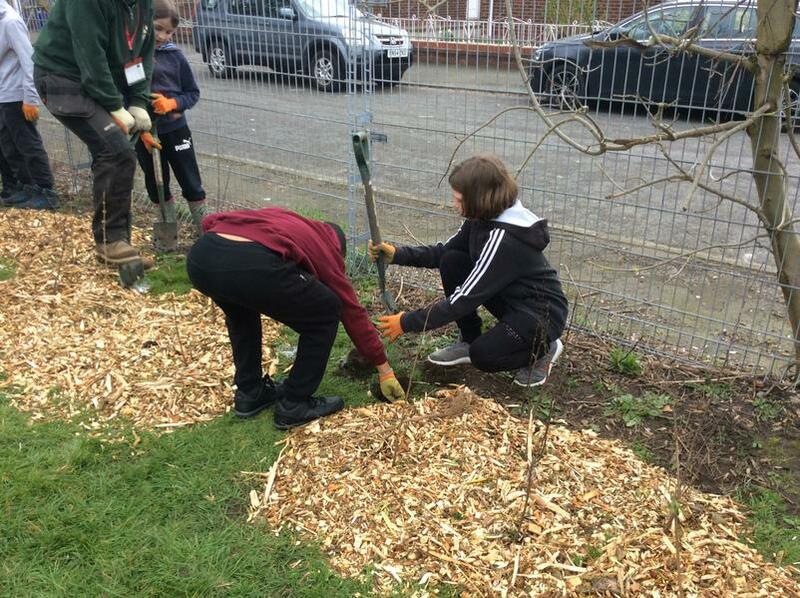 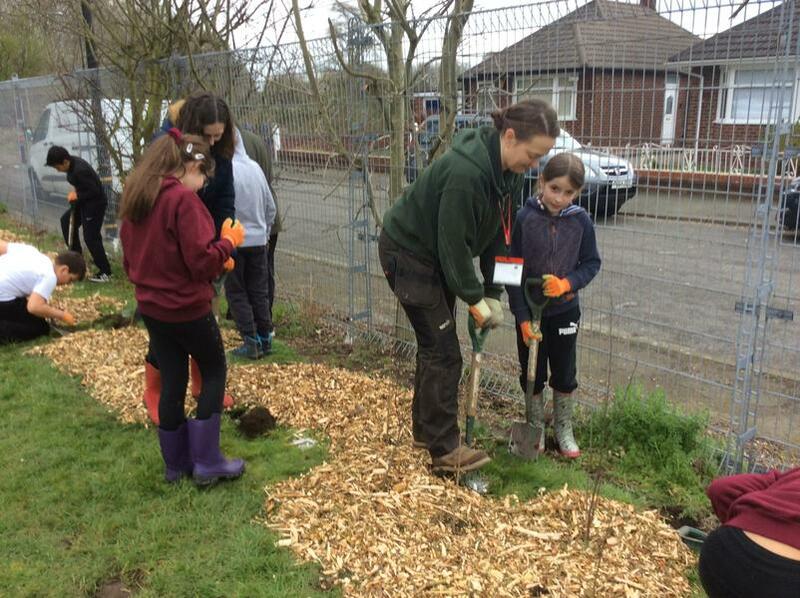 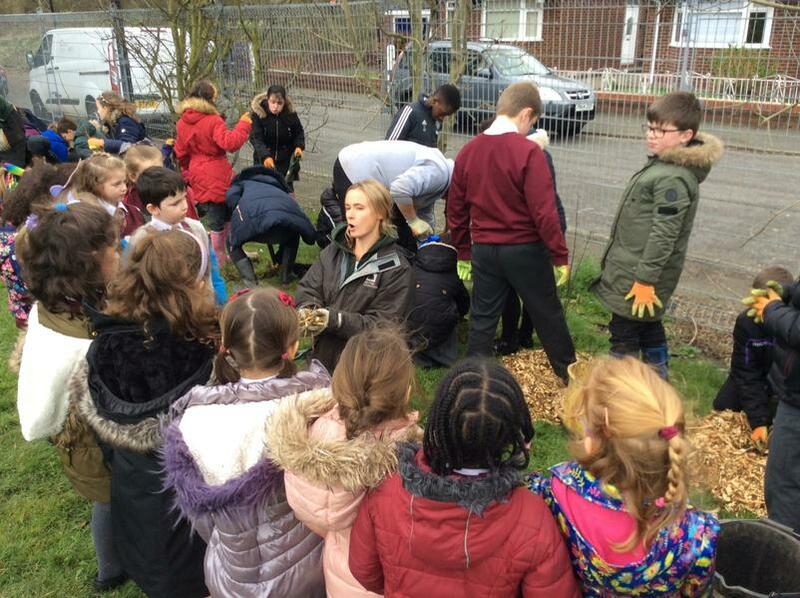 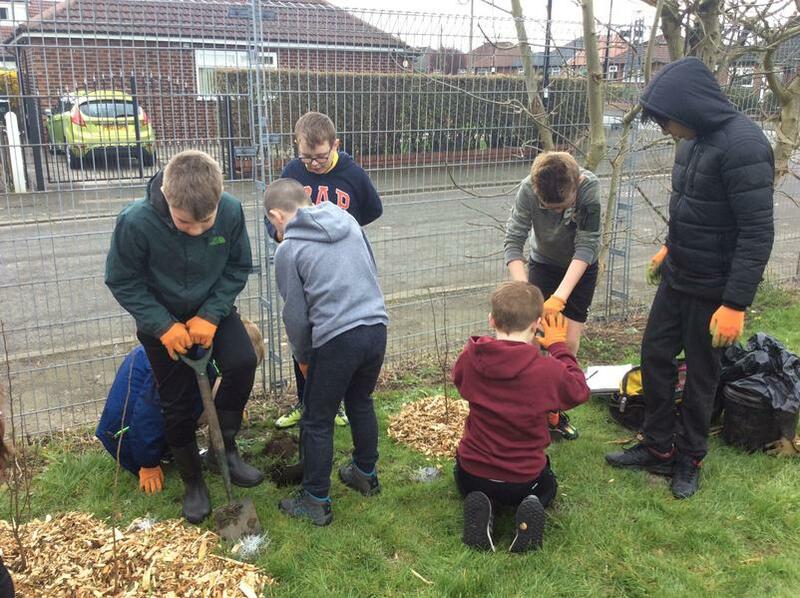 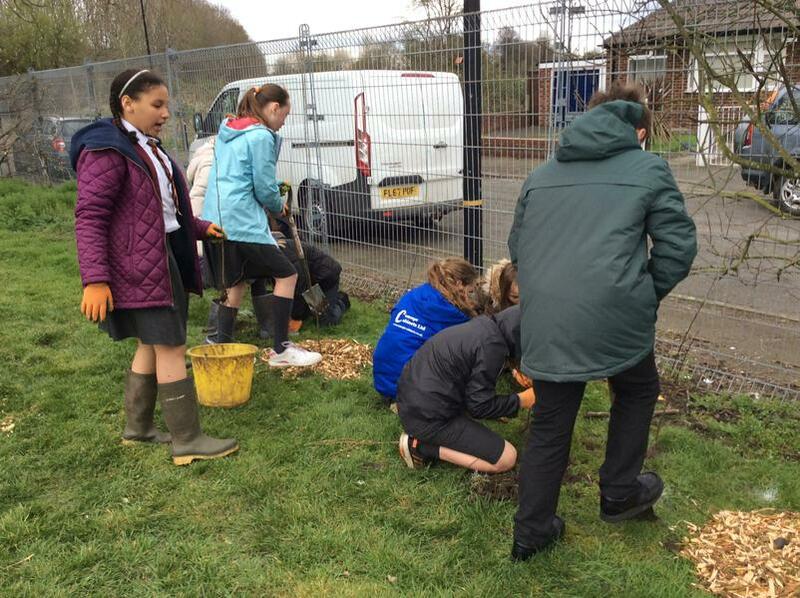 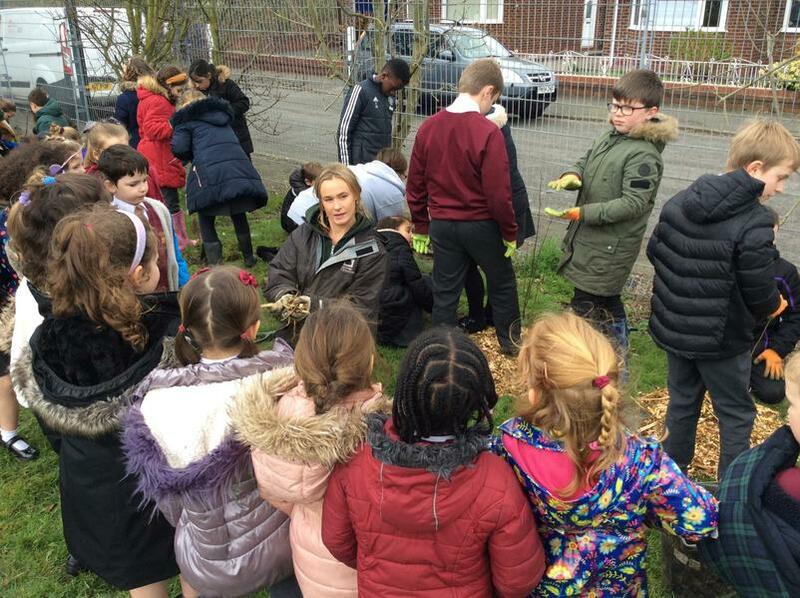 Y6 thoroughly enjoyed the opportunity to plant trees. 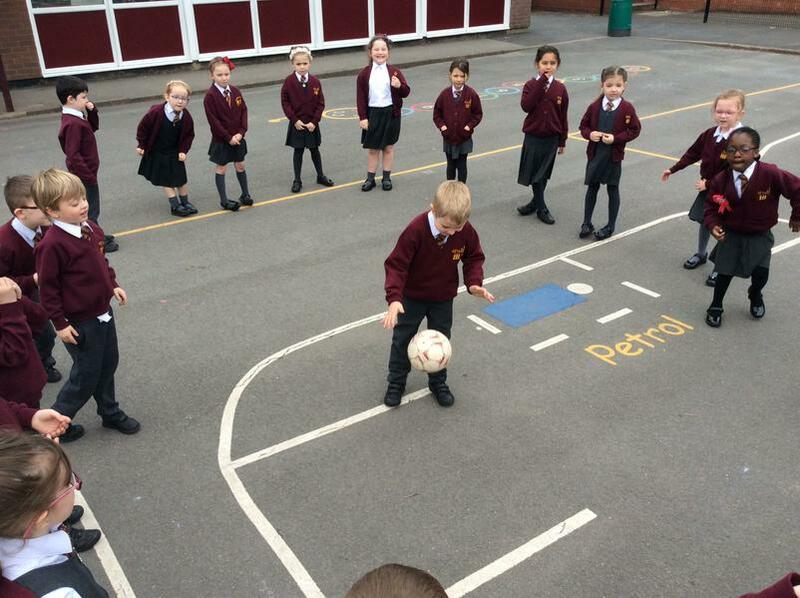 This was a memorable learning experience. 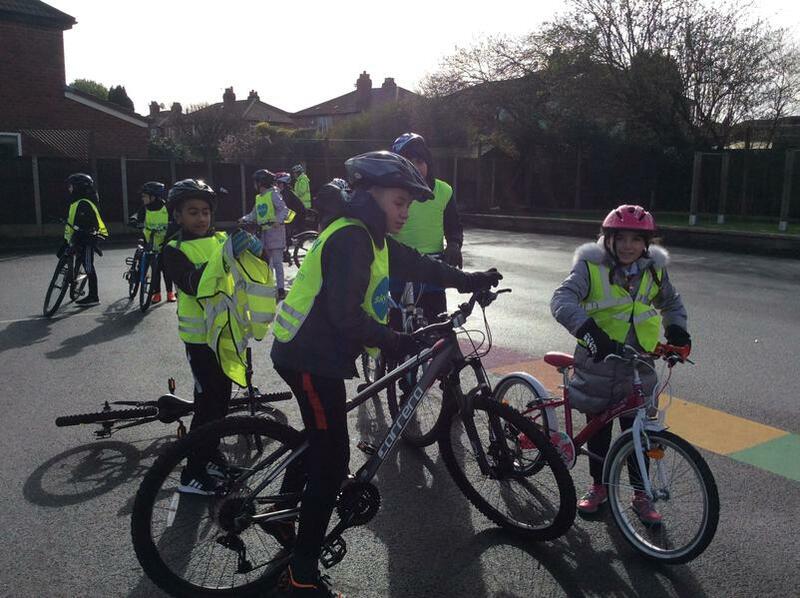 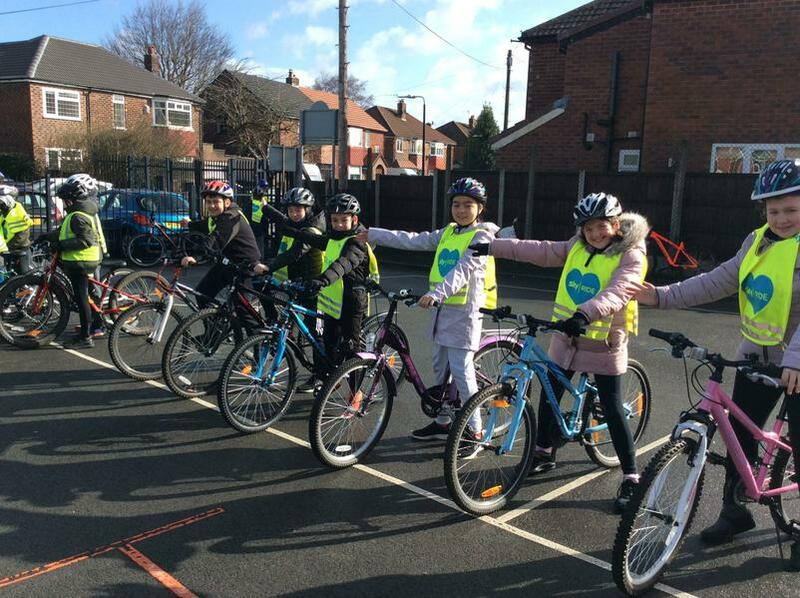 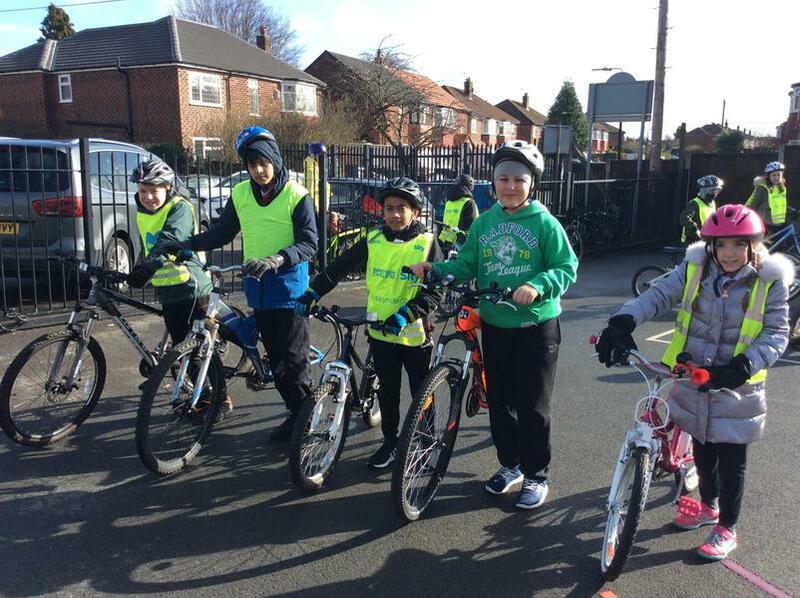 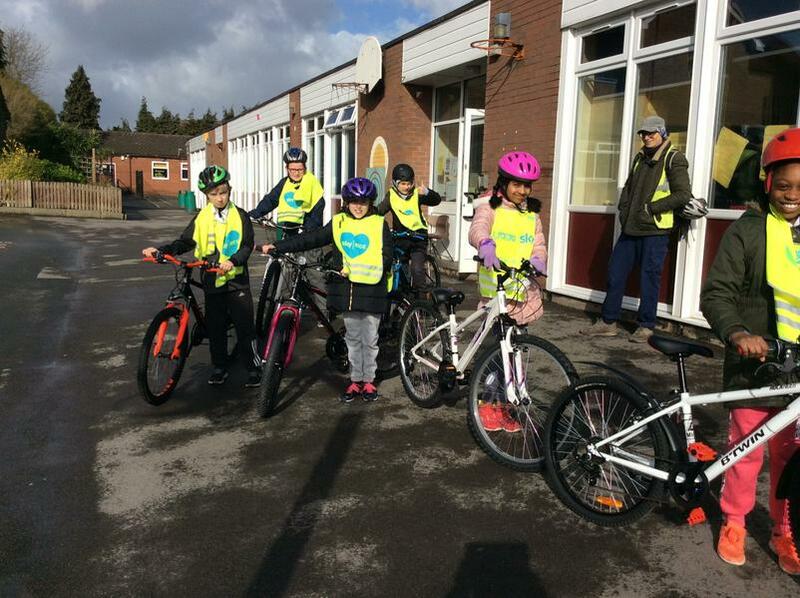 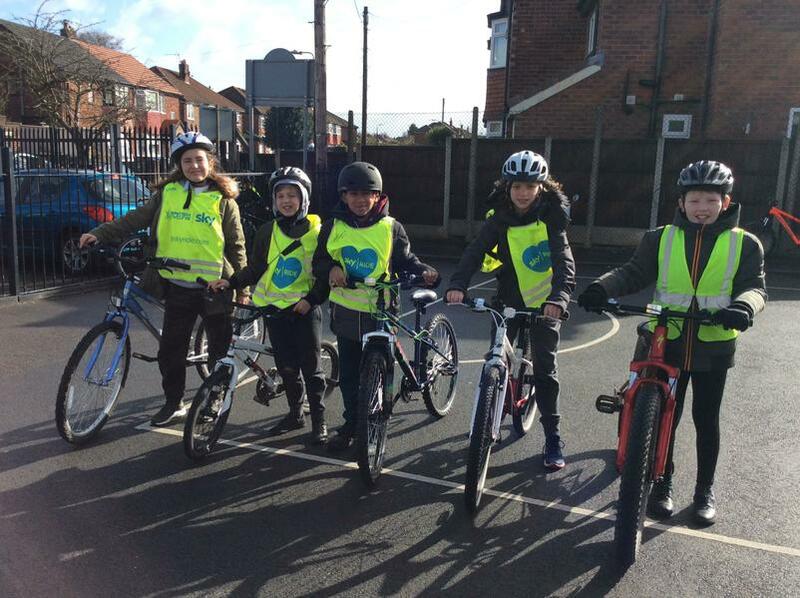 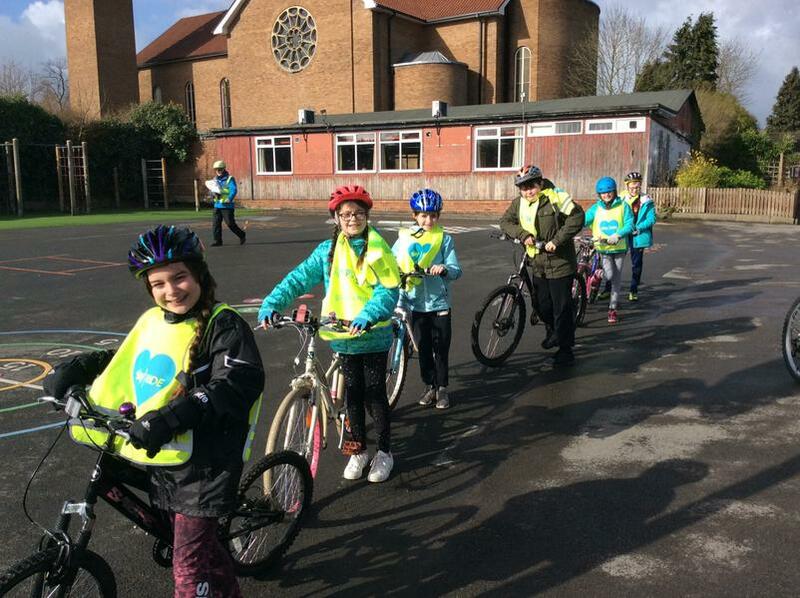 Y6 Bikeability- Well done Y6 for completing the scheme in sunshine,wind and rain!